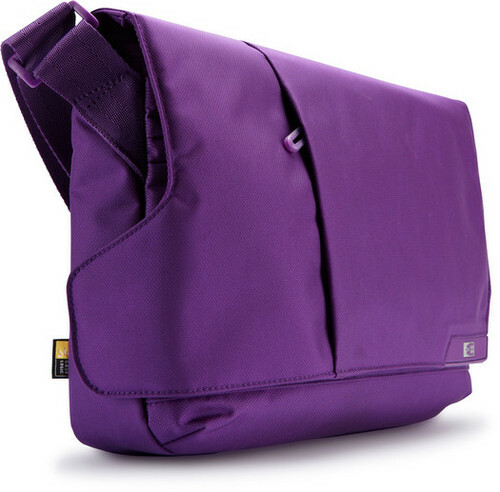 This bag redefines the messenger for modern day with bold color options and ultra-sleek styling. Everything you have to carry—iPad, laptop, smartphone, headphones, etc—easily fits inside this messenger without bulging or weighing you down. Need to access something while in transit? Easily open the messenger flap with a simple tug and let it snap back into place with the quiet magnetic closure.